A place where functionality and originality meet. We are proud to introduce our unique and handmade products in love. 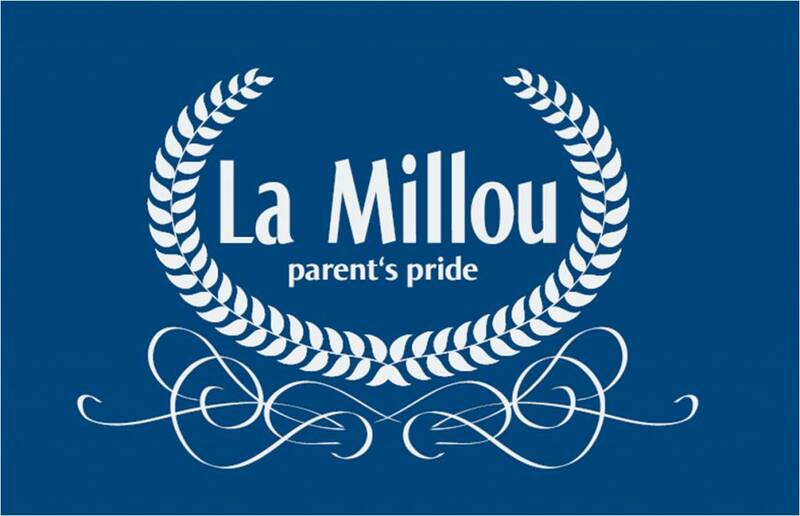 Our story is very common and common - a mother to-be (who struggles to find original and striking accessories and bedding of the baby) La Millou is all about safety, stylish design and quality finish. All our fabrics, wires and fillings are Oeko-Tex standard 100 certified to ensure that the materials we use are environmentally friendly, hypo allergenic and free from harmful substances. We only use substances that have been tested for non-carcinogenic and allergy inducing dyes and pesticide residues. A super soft cuddle rabbit with long ears, the cuddle is mad..
La Millou stylish sister cloth or scarf / bandana Made of '..